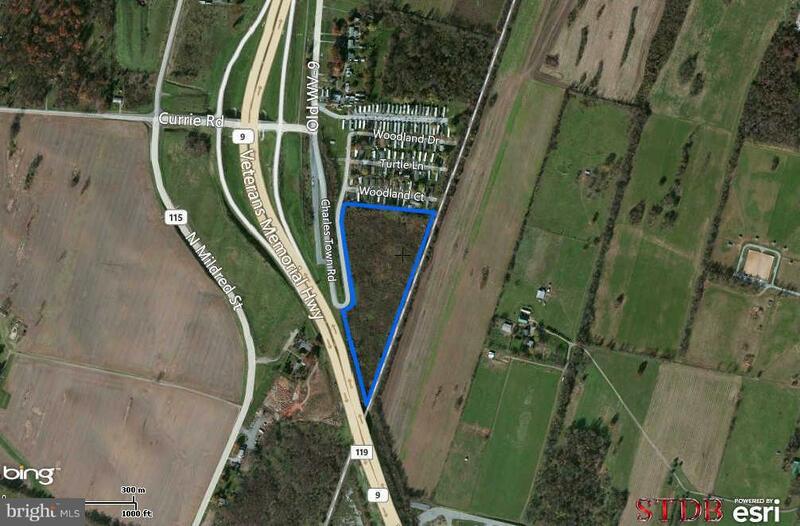 123 Acres located in the City of Charles Town between Rt 115 and Rt 9 (the new Bypass). The property is currently zoned for 30 acres of commercial and the remaining is high density residential. Please call for more details.